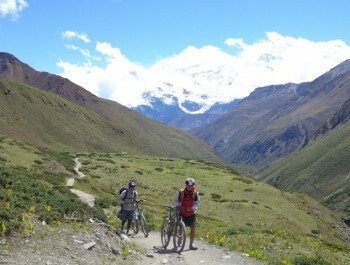 Kathmandu valley offers the best and amazing experiences of day tour options for all levels of riders, a full days climbing and single track exploration in the National Park and everything in between with full adventure. 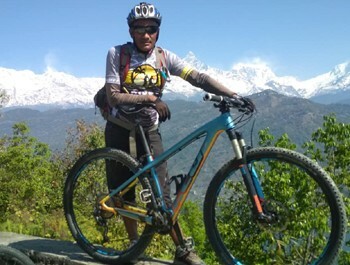 This biking around Kathmandu valley tour which will take you to the heights of 2200m and will give you immense satisfaction with its unique culture and the importance it possess, it also showcases stunning panoramas of the Himalaya, explores jungles, National Parks and many kilometers of rambling single tracks through rice fields and local villages. 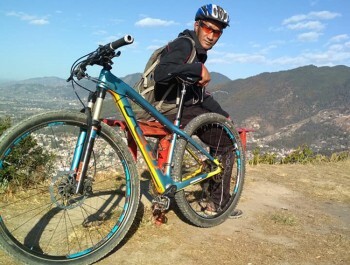 If you love biking then explore the vivacity of Kathmandu valley with us. 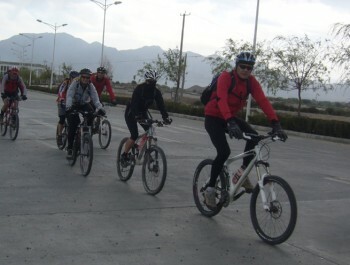 All our day biking tours include English speaking guide, packed lunch, mountain bike and helmet. 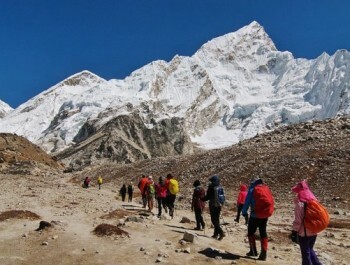 You can also extend your trip to Pokhara, Chitwan and many other beautiful places.